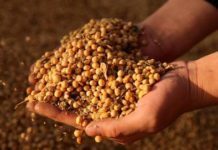 China’s soybean imports in February fell to their lowest monthly level in four years, as buying slowed amid uncertainties over trade relations with the United States and flat demand for soymeal, customs data showed. 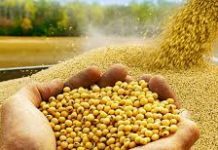 The world’s top buyer of soybeans brought in 4.46 million tons of the oilseed in February, according to data from the General Administration of Customs. That was down 17 percent from the same month a year earlier as a hefty tariff on soybeans from the United States, China’s second-largest supplier, weighed. “The low figures were still mainly because of tariffs on U.S. soybeans,” said Tian Hao, senior analyst with First Futures. Chinese buyers had been scooping up on Brazilian beans but such purchases have slowed recently as Beijing and Washington made major progress in trade talks, aimed at ending a lengthy trade dispute. The February figures were also 40 percent down from 7.38 million tons in January, the data showed, as crushers slowed production during the Lunar New Year holiday. Soybean imports usually ease in the month of the week-long festival, which fell in early February this year, as businesses close. For the first two months of 2019, imports fell to 11.83 million tons, down 15 percent from the same time a year ago. 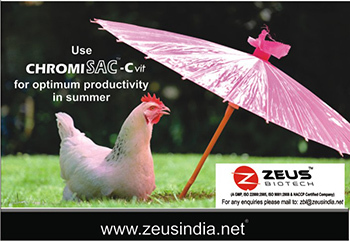 Shipments this year have dropped as a highly contagious African swine fever outbreak has ravaged the world’s largest pig herd, curbing demand for soybeans for use in animal feed. China has reported 111 outbreaks of the disease in 28 of its provinces and regions since August 2018. 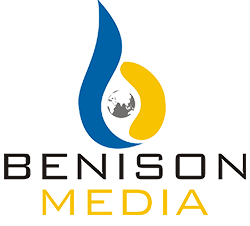 China typically imports the majority of its oilseeds from the United States in the fourth quarter and early in the new year after the U.S. harvest comes to market. 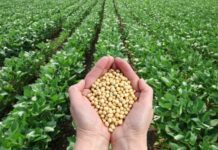 However, buyers have avoided U.S. cargoes because of tariffs imposed on soybeans amid the ongoing trade tensions. The two countries agreed a trade truce on Dec. 1, and Chinese firms have so far bought about 10 million tons of U.S. soybeans for delivery in the first months of 2019, although a 25 percent tariff on U.S. shipments remains in place.